Home/Latest News/HAPPY BIRTHDAY TEREX FINLAY! Terex Finlay have reached an admirable milestone in 2018: Sixty years in business. Terex Finlay’s founder, John Finlay, laid the foundations for his business interests in 1953. 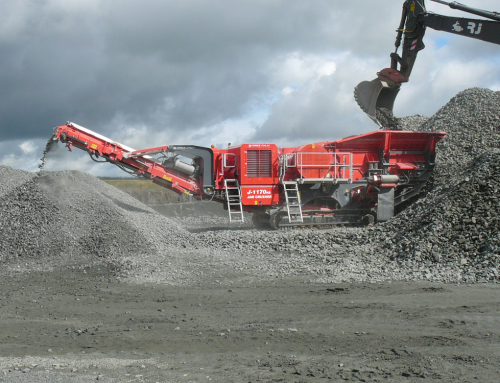 With a background owning and operating his own aggregate, sand and gravel operations in Co. Tyrone, N. Ireland, Johns’ real passion was engineering. In 1958 John called upon his engineering expertise to design and launch the world’s first hydraulic screener. 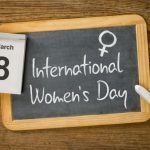 It was in the same year that John successfully registered a patent for the centre placed single shaft screenbox technology that today is widely used across the industry. 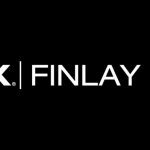 It was from the invention of the single shaft screenbox that the brand ‘Finlay Hydrascreens’ was born. 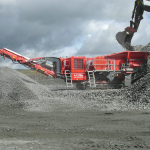 The Finlay Hydrascreens brand was acquired by Terex Corporation in 1999. 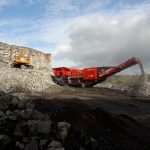 Such was the reputation of the Finlay Hydrascreen brand that Terex retained ‘Finlay’ and introduced today’s brand; Terex|Finlay. “Sixty years is a major milestone and it brings the Finlay family back to our father John Finlay’s vision and inventiveness in 1953. He was the pioneer of screening and an inspiration to us all. He also invented the concrete block making machine and washing plant systems. We are proud that many of the major engineering companies in Northern Ireland have a direct link back to our dad’s designs and they are still being used worldwide today. We would like to wish Terex Finlay every success in the future and congratulate them on this special anniversary”. The values of integrity, customer satisfaction and innovation that John Finlay instilled in the company remain key pillars of the business today. 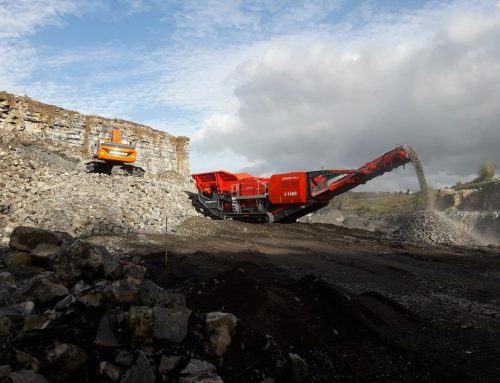 To celebrate their continued success and this landmark anniversary, Terex|Finlay will launch celebrations at the 2018 Hillhead Exhibition, 26th – 28th June 2018 in Buxton, England. 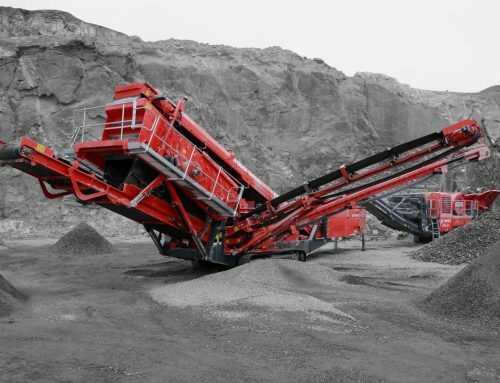 • NEW J-960, J-1160 and J-1170 jaw crushers. 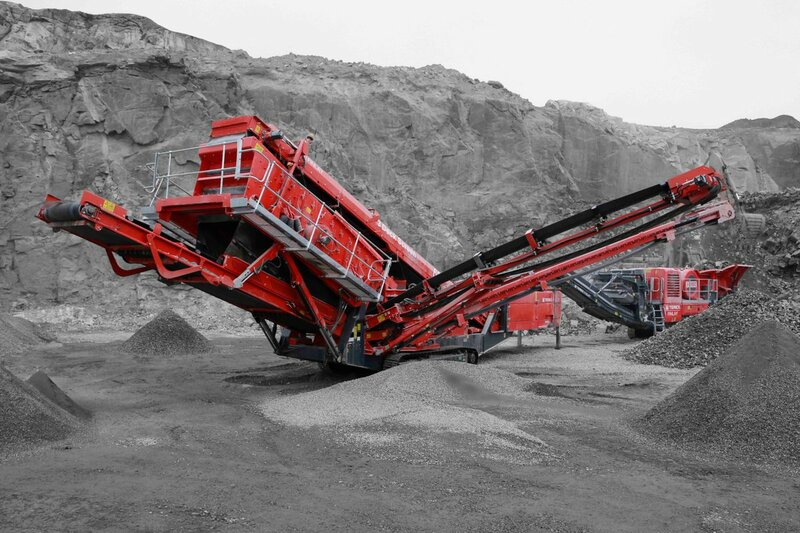 • NEW I-120RS impact crushers. 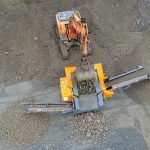 The NEW I-120 impact crusher is also being previewed in the working demonstration area in advance of its launch in Q3, 2018. Paul O’Donnell (Global Business Line Director) Said – ‘It’s an incredible mile stone for our business and we are thrilled to be here, at the forefront of our industry. Our business has grown on the core values and beliefs of delivering world class leading products that our customers can depend upon. We are not only celebrating 60 years in business, but 60 years of building and supplying innovative products across the globe. 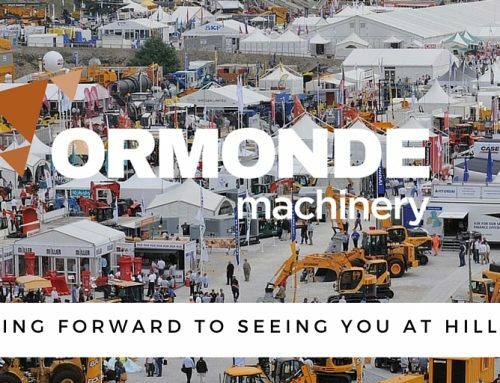 Ormonde Machinery has been a proud supplier of Terex Finlay products for the past eighteen years. 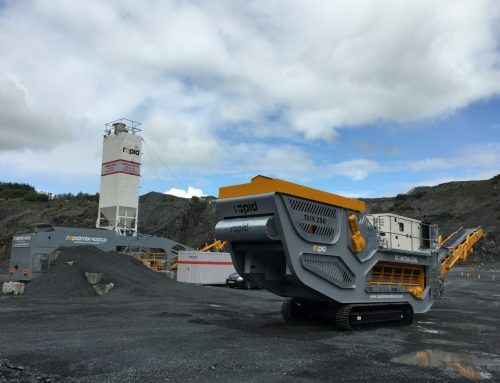 NEW FINLAY J-1480 JAW CRUSHER ARRIVES AT RJ MITTENS ROCKFIELD QUARRY IN LISNASKEA!! 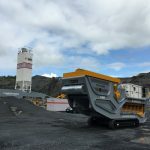 October 23rd, 2018 | Comments Off on NEW FINLAY J-1480 JAW CRUSHER ARRIVES AT RJ MITTENS ROCKFIELD QUARRY IN LISNASKEA!! 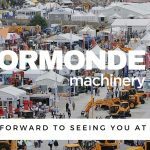 Subscribe to our Ormonde Newsletter?